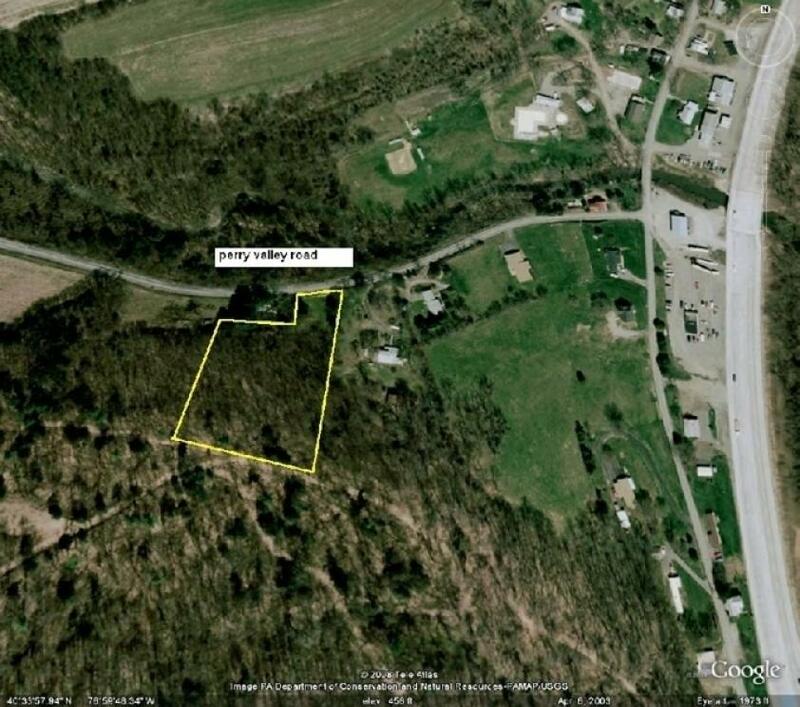 A 2.24 acre tract in Liverpool (Perry County). CALL OUR OFFICE FOR DOCUMENTS AND OTHER INFORMATION! A 10% deposit will be required day of auction. Balance due in 60 days. A 3% buyer's premium will be added to final purchase price.